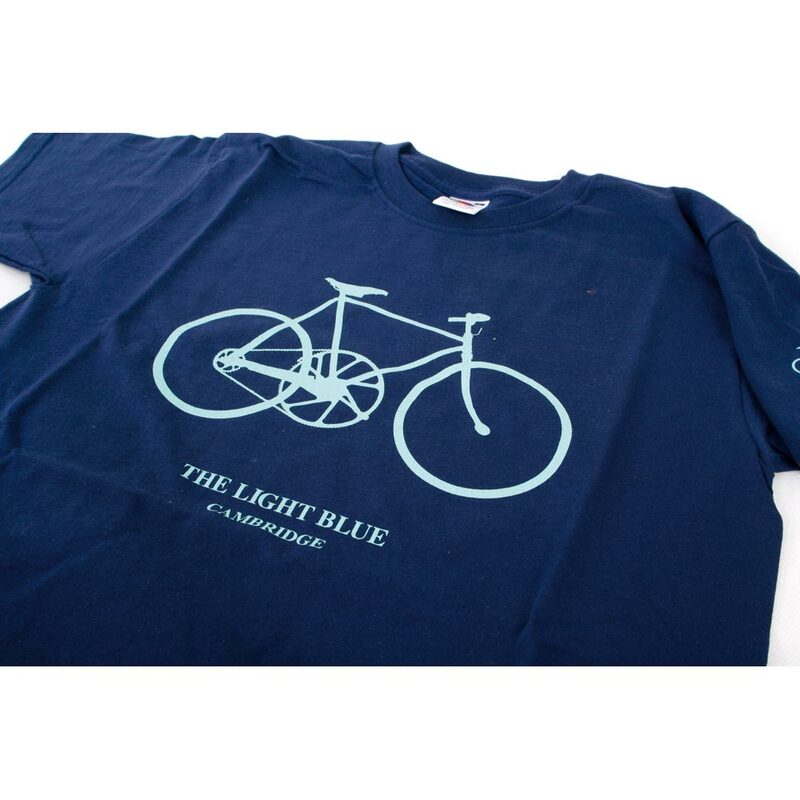 T-shirts can sometimes say a lot by using very few words. 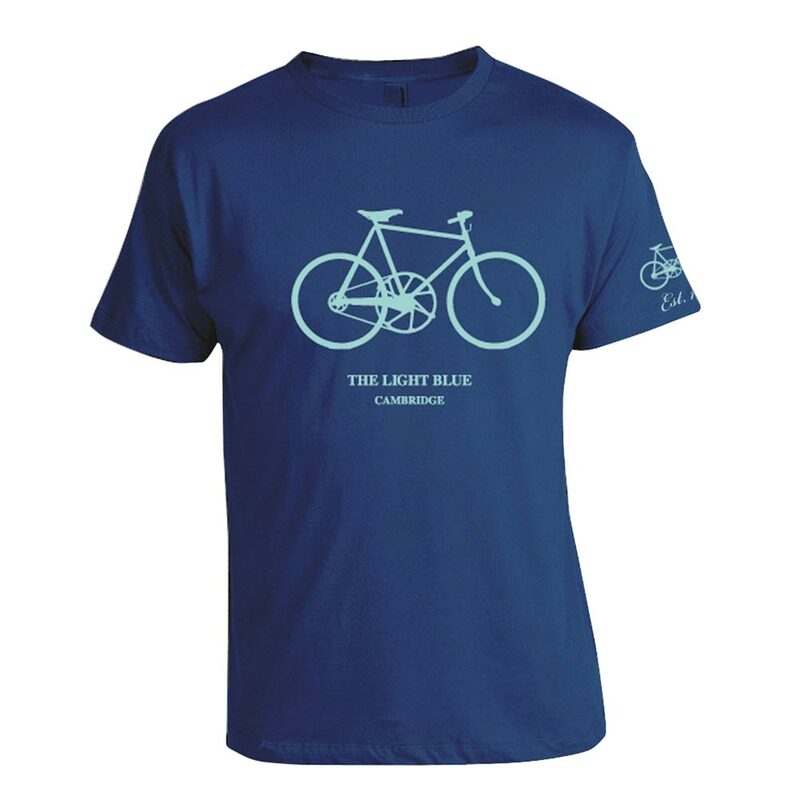 Stylish and unique chest printed silhouette of the original JA Townsend Light Blue bicycle. Small, Medium, Large or X-Large.